This is such a good post, totally deserves to be updated and re-used. Especially so we can all prepare to compare these sword emotions with the Thugs sword emotions. I thought I wouldn’t be able to find many images, and then I ended up finding too many! Actors portraying a whole range of emotion, with the dramatic assistance of a sword. 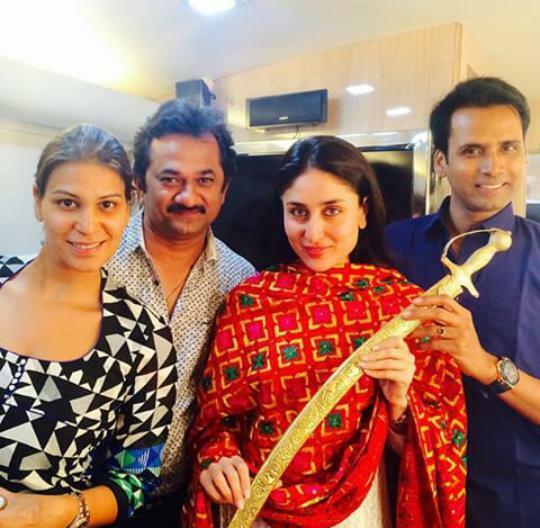 Kareena being “too focused to worry about dirt on my face” with sword. 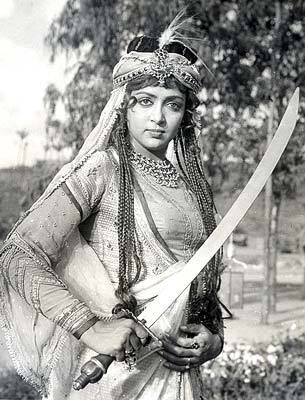 Aishwarya being “ha-ha, I got you and I am a little turned on” with sword. 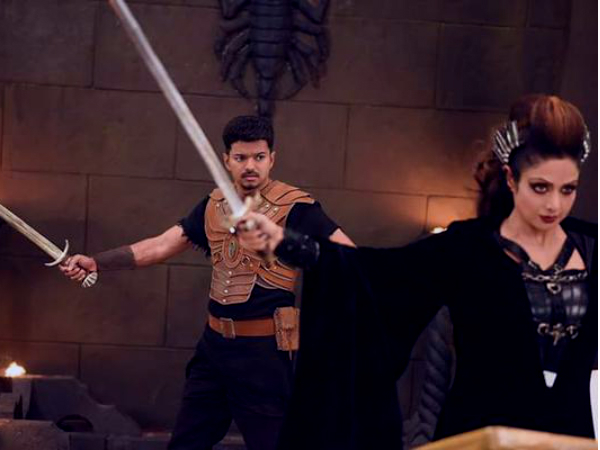 And Hrithik being “oh cute she thinks she has me and I am A LOT turned on” with sword. Speaking of Hrithik, here he is being “are you looking? You should be looking. 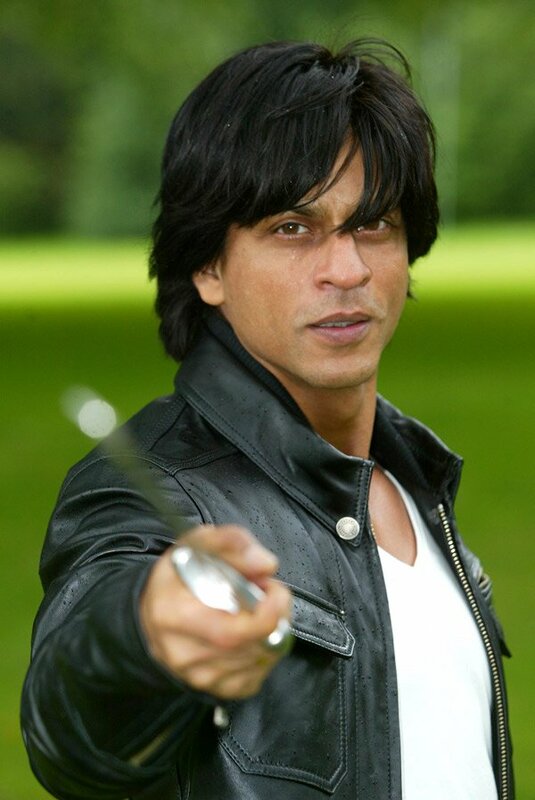 I am a fantastic specimen” with sword. And here he is being “okay, now I know you must be looking so I’m turning my back” with sword. 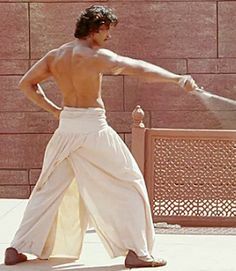 And here’s Aamir being “I am THROWING myself INTO this VERY IMPORTANT historical role” with sword. 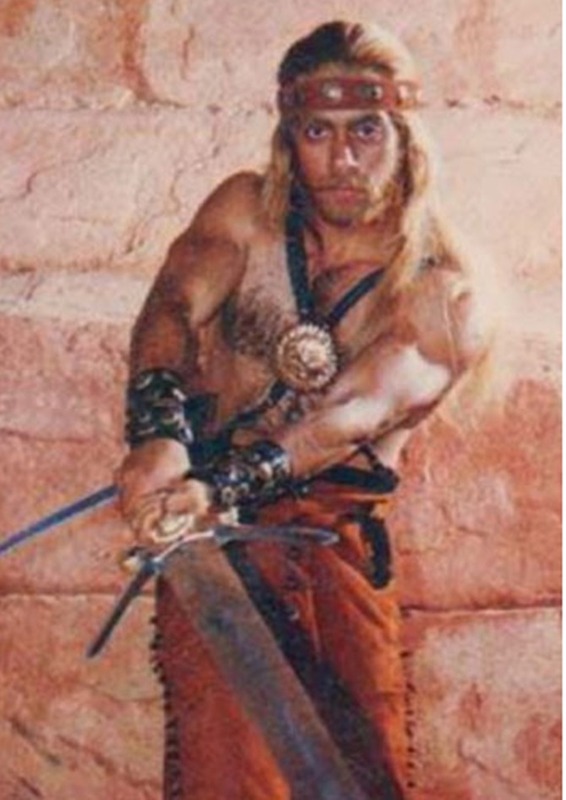 And then Salman, like a breath of fresh air, keeping it simple, “ready for you” with sword. 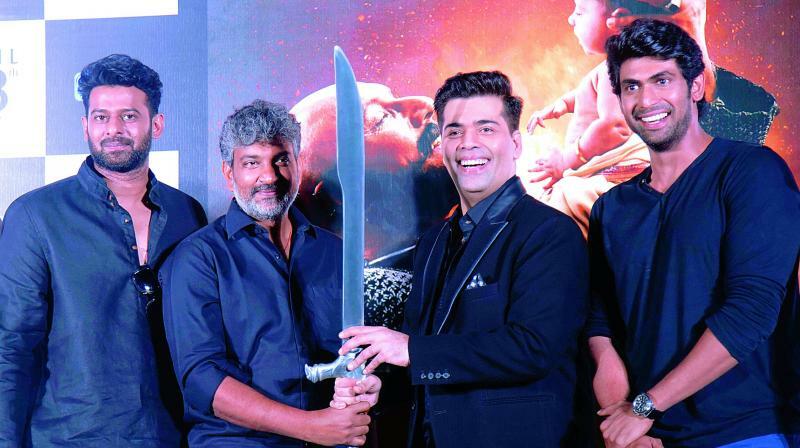 And now here’s Prabhas being “my beard is itchy” and Rajamouli being “I just want to get back into the editing bay and be done with this promo event” and Karan being “wait, do I give it to the boy twin or the girl twin? What if they fight over it?” and Rana being “Am I smiling enough? I’m so tired!” with sword. And finally, our new entries. 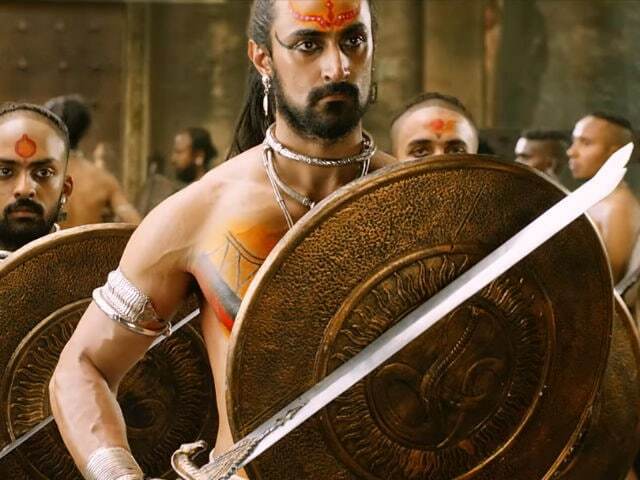 Aamir being “Oh god, I really really hope this doesn’t flop like Mangal Panday but I will try to put on a confident face” with sword. 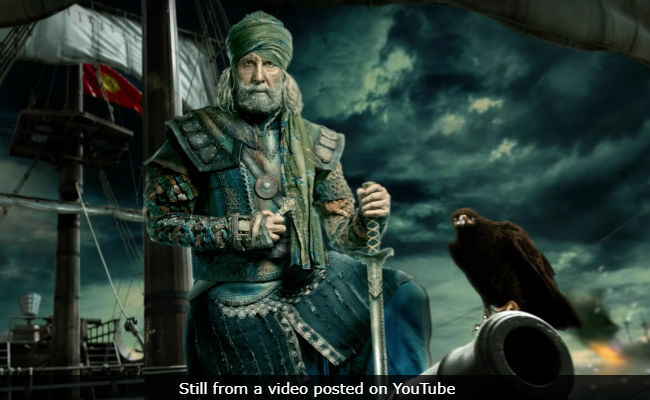 Amitabh being “I am noble and confident and also kind of using the sword as a cane because I am really quite old to be in an action movie” with sword. 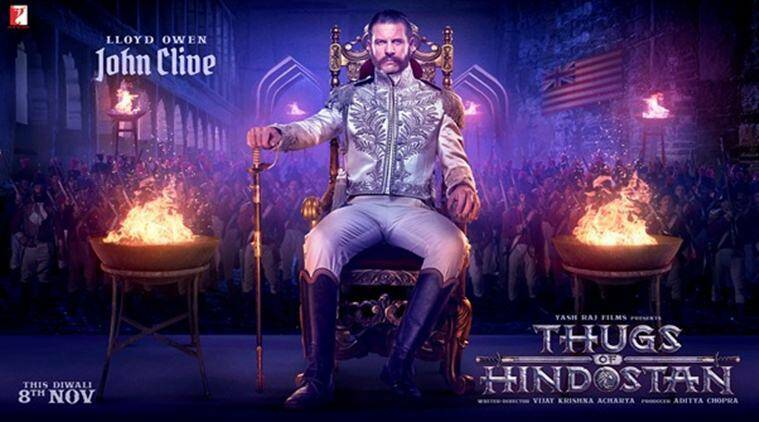 This entry was posted in Uncategorized and tagged Aamir Khan, Amitabh Bachchan, Hema Malini, Salman Khan, Shahrukh Khan, Sword, TGIF, Thugs of Hindostan by mredlich21. Bookmark the permalink. I am fascinated by the divide between Desis and non-Desis over ToH. Every non-Desi blogger I know is excited for the film and every Desi I follow on Twitter is dragging it to hell and back. BTW, bless you for all this content. The news cycle has been a nightmare and it’s wonderful to find a respite here. Bless you for commenting! I was feeling all sad and forgotten this morning until your little burst of comments. I love this Swords post, it is so stupid and so silly. I’ve tried to recreate it a few times with other things and I just can’t. LOL True! Now I won’t be able to take him seriously now. Favourite picture with a sword – cocky and amused Hema. I do love that photo. 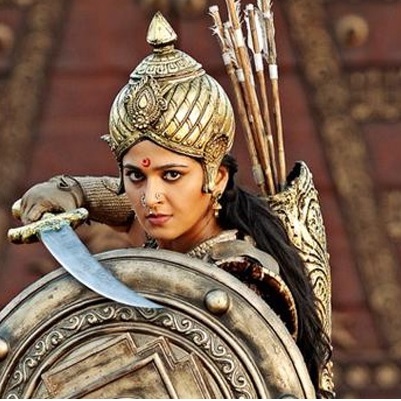 And I was talking with a friend about how awesome it would be if there was an older powerful action heroine woman in TOH, and I realized I want Hema to play it, wouldn’t Hema from that photo be amazing in TOH going up against Amitabh and Aamir? Yes, yes, and she could do some dancing too. That is a ridiculous photo. What is it from? Agree completely with your emoting theories. And, don’t hate me, but I think that hair might be a wig? It is just a little too consistantly black and doesn’t look quite right to me. Also, if I were going to be paid to hold a fighting bird, I might choose a wig over real hair. Haha. You know he’s been dying his hair since way back. I just think he didn’t do anything with it cuz it was raining. Good old England. Oh, I know! But he can afford good dye jobs, that are all layered and stuff. I’m not used to the dye looking so dye-y. Maybe he couldn’t get his normal 3D job done in time so did a quick home job til he got back to his regular stylist. Now I have a great image of that in my head. Hee! If you like swords then you should watch the Hunted 1995 movie.